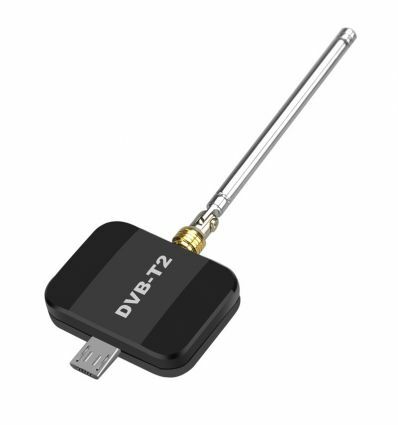 Watch digital TV right on your smartphone with no Wi-Fi signal needed. 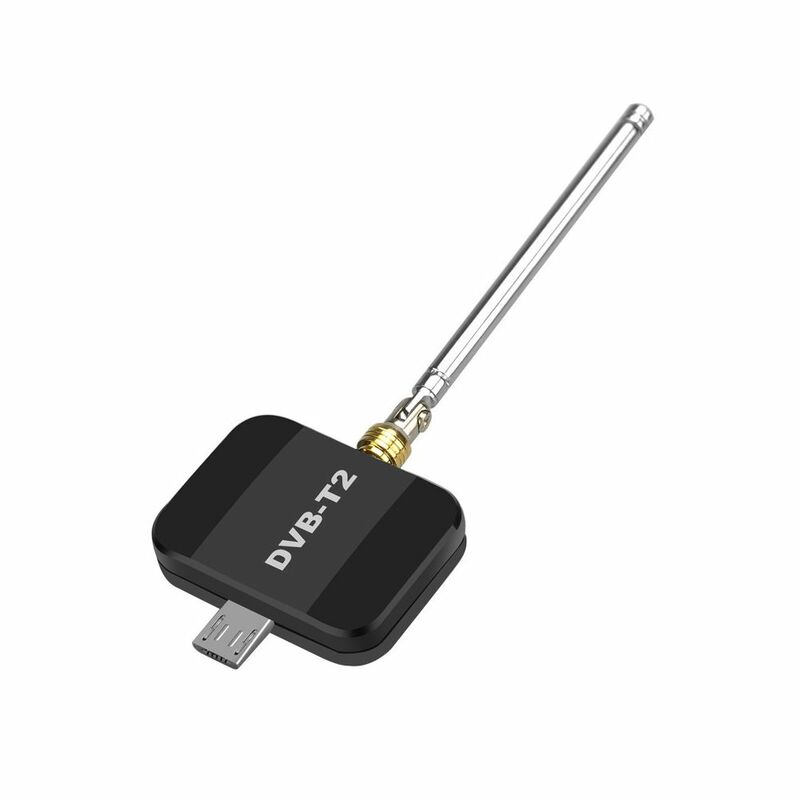 This mini USB-DVB T2 Digital TV Receiver will do wonders for your entertainment! By buying this product you can collect up to 100 loyalty points. Your cart will total 100 points that can be converted into a voucher of R15.